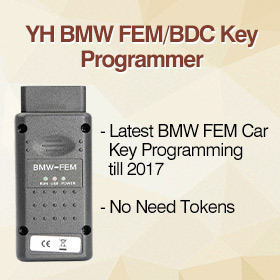 3- insert the third sub key, turn on the ignition switch and wait for 5 seconds. 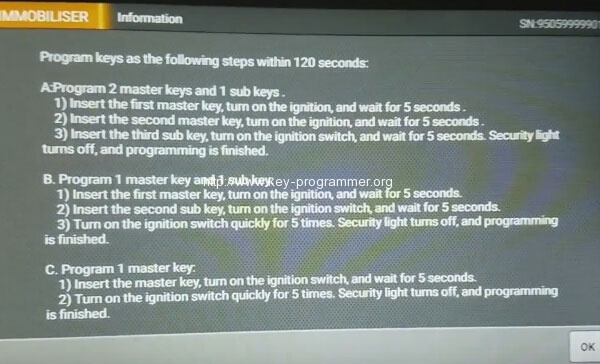 The security light turns off and programming is finished. 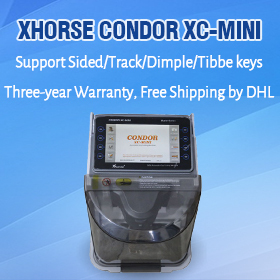 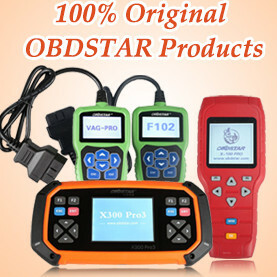 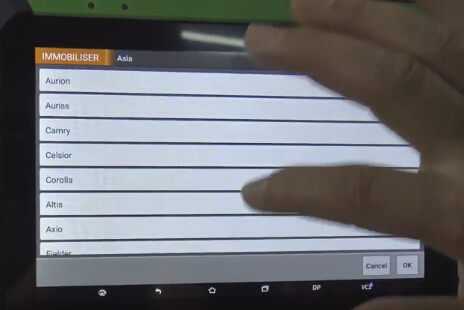 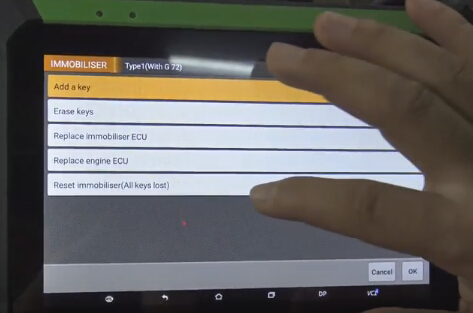 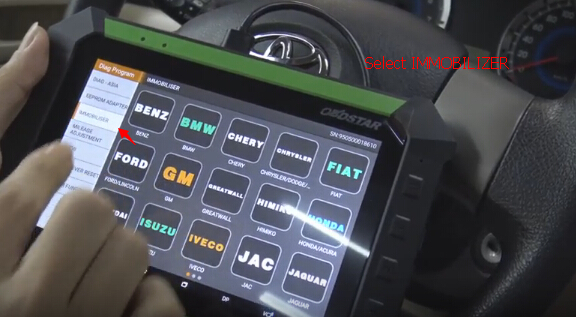 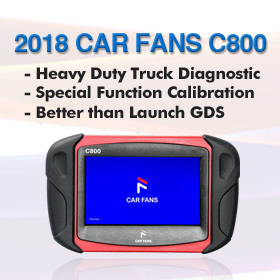 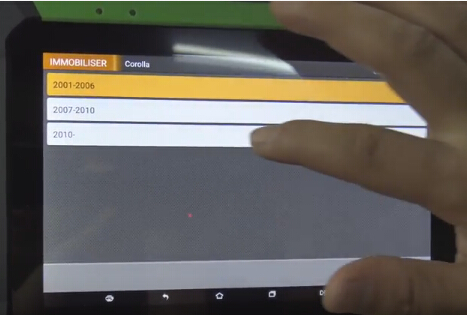 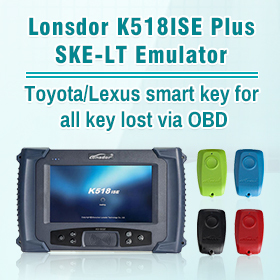 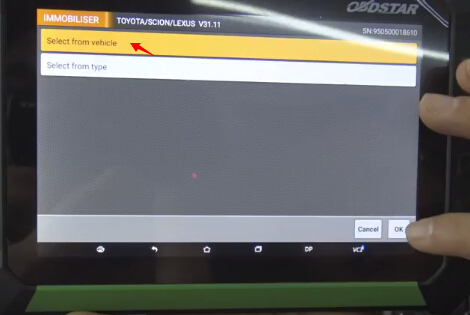 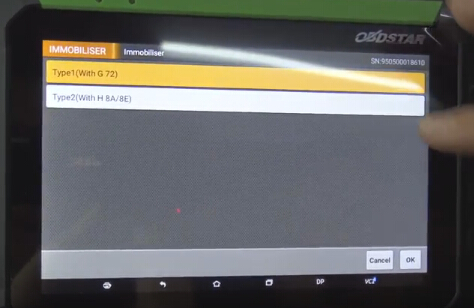 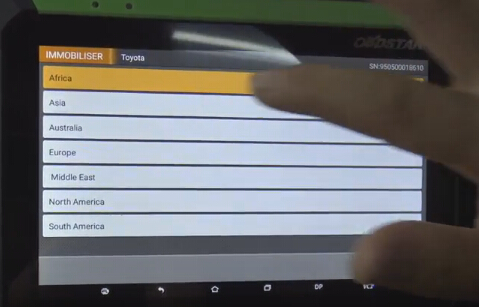 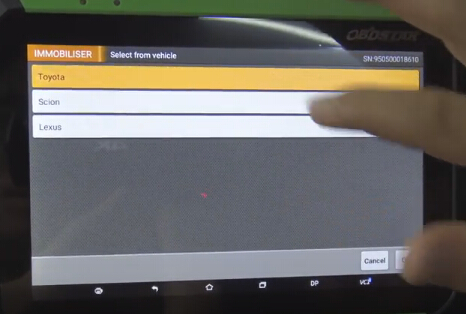 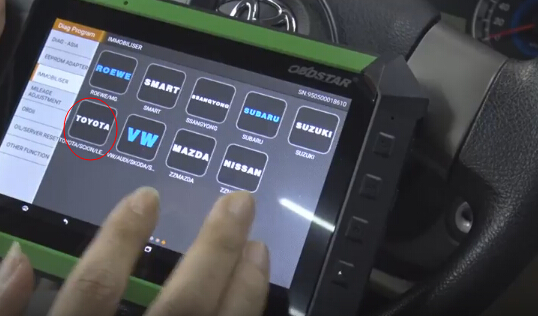 Obdstar x300 dp key programmer does all key lost with G chip through OBDII successfully!